BEVERLY ENGEL is an internationally recognized therapist with an expertise in abuse, women's issues, relationships, and sexuality. 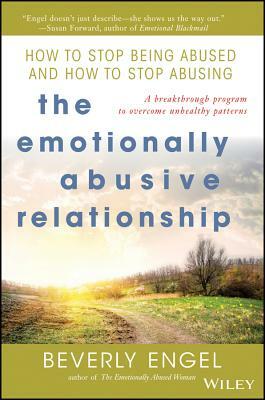 She is the author of several nonfiction books, including Loving Him without Losing You, Honor Your Anger, The Power of Apology, and The Emotionally Abused Woman. Engel has appeared on many national television shows, including Oprah, Donahue, Ricki Lake, Sally Jessy Raphael, and others.